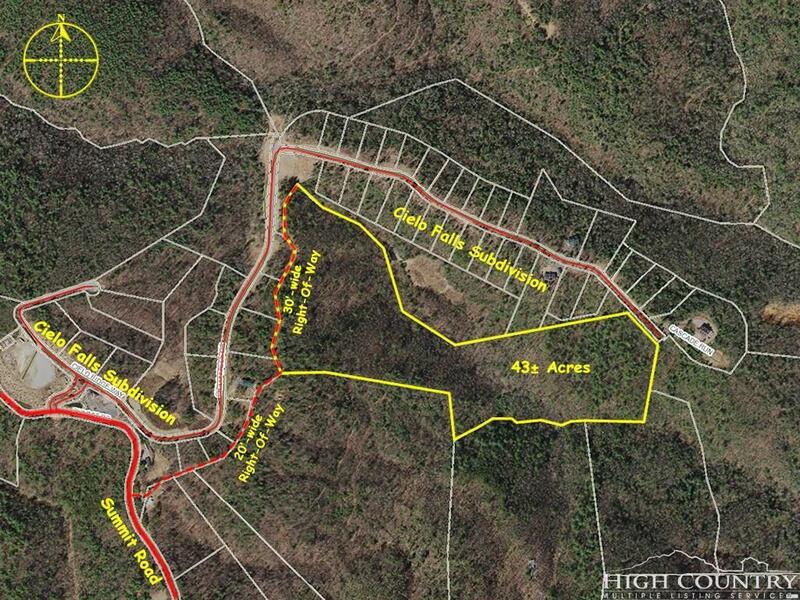 43 acres located off Summit Road, only about 4 miles from Blue Ridge Parkway. Enjoy peace and tranquility and many outdoor recreation opportunities! Located about 30-minute drive from Boone, about 25-min drive to Millers Creek and Wilkesboro, and only 15 minutes to US Highway 421. 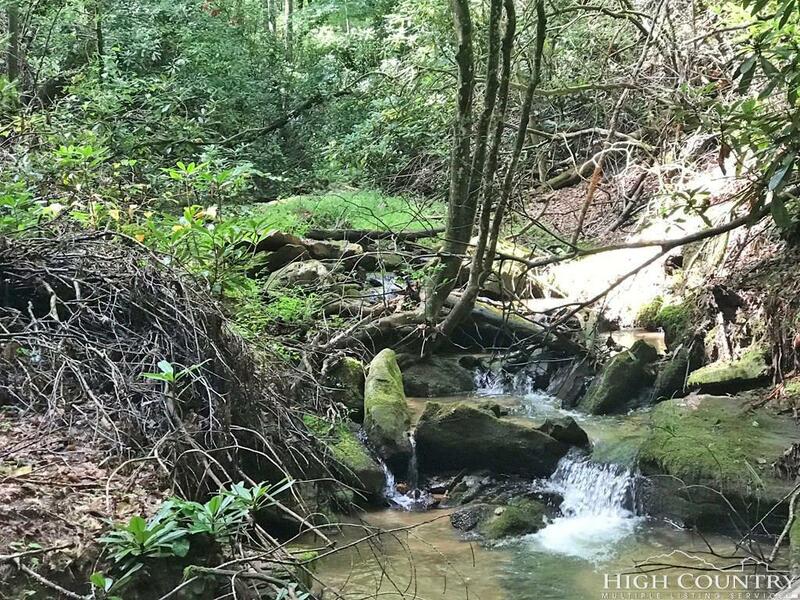 This wooded property is great for a mountain home or cabin, and could be used year-round, or as a family and friend getaway from the busy life around Lake Norman or Winston-Salem and Greensboro. 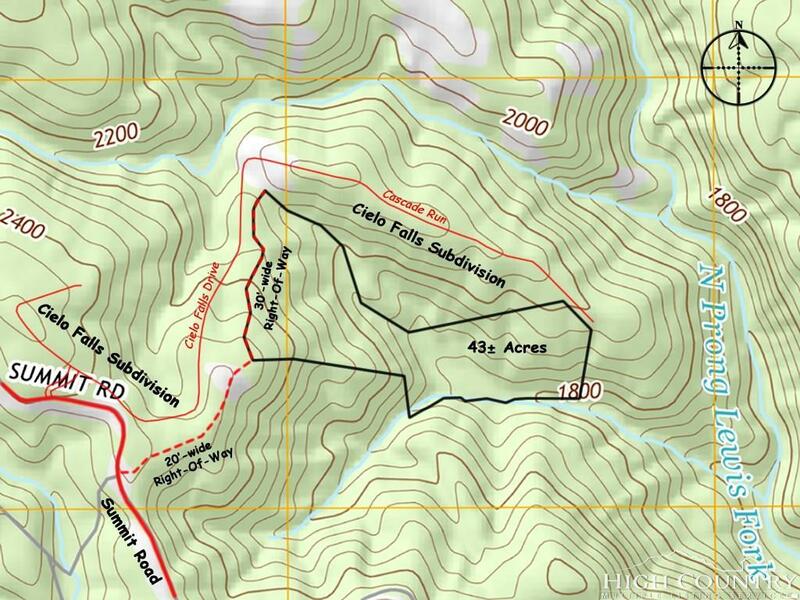 Access is via deeded right-of-way off Summit Road. 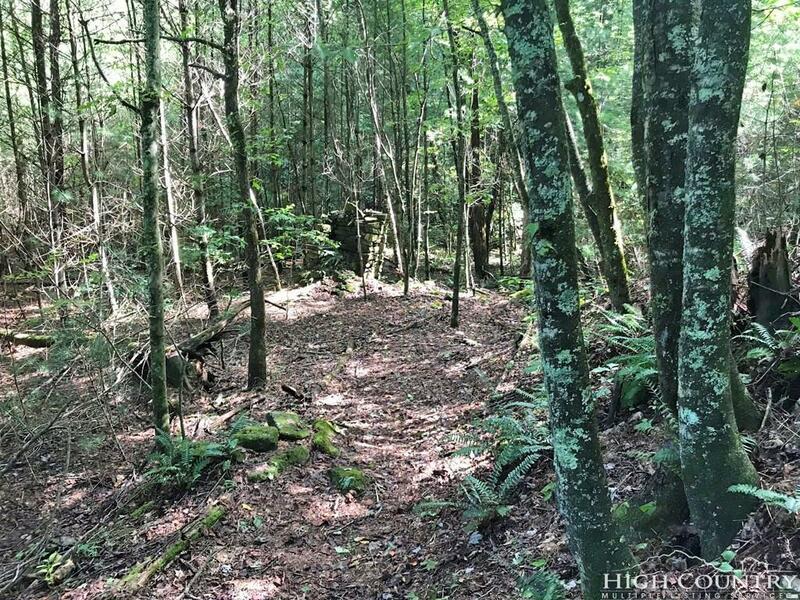 Wooded ridges and hollows make up this property, together with a beautiful area of bottomlands adjacent to a bold creek that runs along the southern portion of the property. There are lots of sign of wildlife, and good hunting is reported in the area. Adjoins the Cielo Falls mountain community, which was originally a 900-acre project in 2006, but only developed their Phase 1 where at present there's only 3 or 4 nice log homes. They spent nearly $2M in their magnificent entrance, complete with cascading water, covered bridges built with huge timbers. This entrance alone has really dressed up this section of Summit Road to the benefit of the adjoining properties.